Thailand has become one of the most popular destinations for a new generation of location independent workers who seek to work and travel on their own terms. 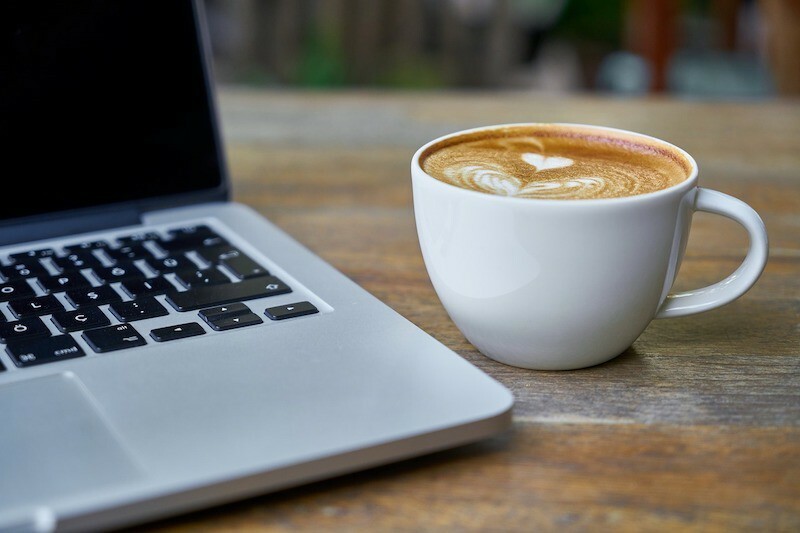 There are many advantages to working in Thailand as a freelancer: the low cost of living, tropical climate, generally relaxed environment, numerous recreational activities, and plenty of cafes and co-working places to get stuff done at. The one big disadvantage that many digital nomads and remote workers simply gloss over is the questionable legal status of freelancing in Thailand. It is technically illegal to do ANY work in Thailand while staying on a tourist visa and without holding a Thailand work permit. Even volunteers who don’t earn a salary are required to obtain a work permit to carry out their activities within the Kingdom. Thai business visas and Thai work permits require the sponsorship of a local company in order to be issued. 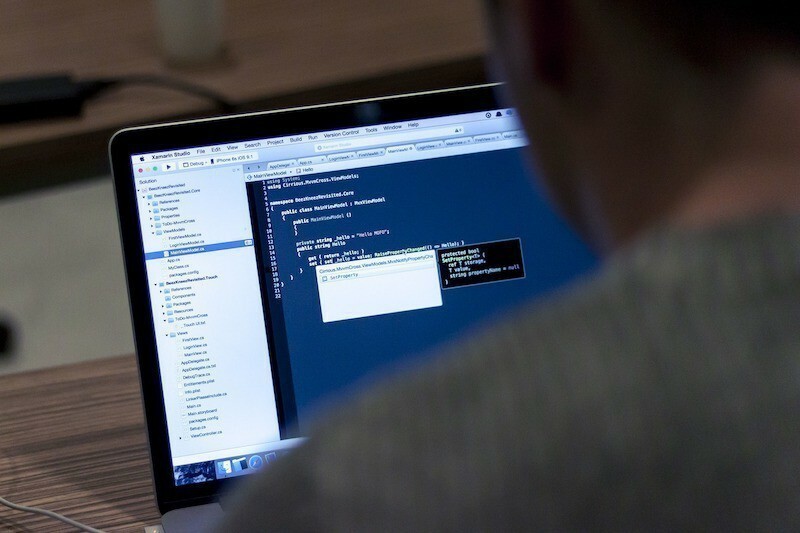 Is Freelancing with your own Thai Company Feasible? Setting up your own Thai Limited Company just to obtain a work permit and visa for yourself is not very practical. To start with, foreigners are generally forbidden to own a majority share in a Thai company. On top of that, there is a requirement for standard Thai companies to hire a minimum of 4 Thai citizens for every 1 foreign national they employ. So if your goal was just to set up a business to freelance for yourself, you’d have to waste lots of extra money on salary for unneeded staff. In addition to this, 2 million THB capital must be registered for a Thai Limited Company to sponsor 1 foreign employee’s work permit. For someone just wanting to do software development for overseas clients, this route makes little sense. So how can freelancers—working for themselves—operate out of Thailand on the right side of the law? The obvious answer to the freelancing legal gray area is to team up with a Thai company. With a local company sponsoring your business visa and work permit, you’ll be able to carry out your work legally. 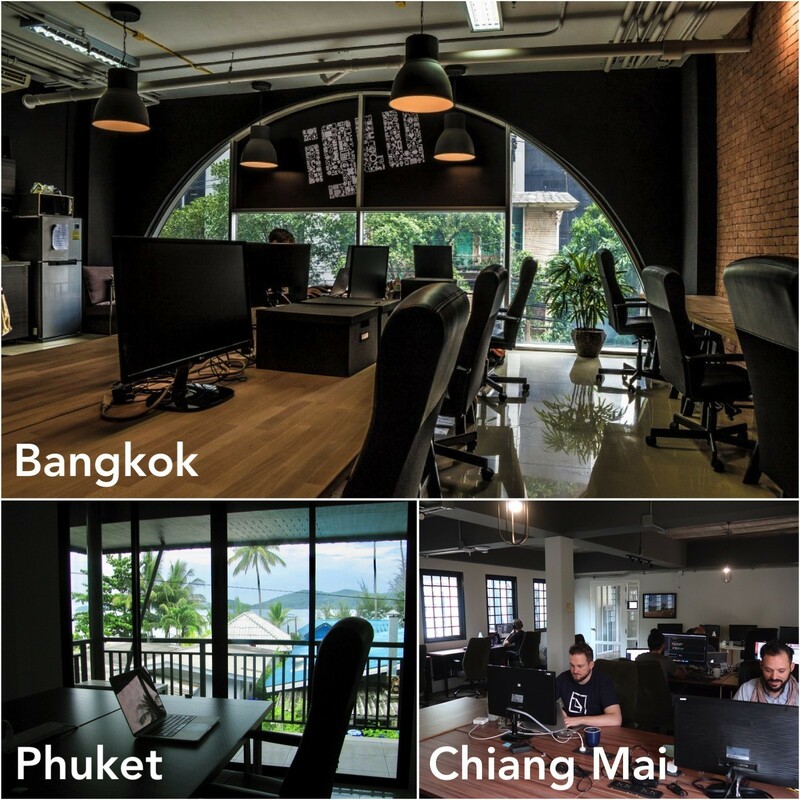 Iglu is just such a company to specialize in the relocation of individuals and small teams of digital professionals to Thailand. Most Thai companies are very limited in the number of foreign workers they are allowed to employ. Iglu, however, has been awarded special status by the Thailand BOI (Board of Investment) as one of several companies working to increase Thailand’s footprint in the tech sector. This allows us to employ a large number of foreign workers who meet the education and experience requirements. Freelancers invoice their clients through Iglu, which then pays out a salary and Thai taxes based on the amount earned. The 70/30 split typically gives you more take-home pay than you’d have working in your home country, and the certainty of your legal status takes away a significant stress factor of living in Thailand long-term. Technically speaking, freelancers do become employees of Iglu, however they carry on working for their clients as they normally would through Iglu’s Relocation Service. How Does Working with Iglu Benefit Freelancers? The first major benefit to working with Iglu is that we’ll take care of all the documents needed to get your Thailand business visa and Thai work permit. You’ll receive a 1-year business visa that is renewable annually. Travel outside the country only when you wish to—not because you’re forced to do a visa-run as those staying on back-to-back tourist visas frequently find themselves doing. 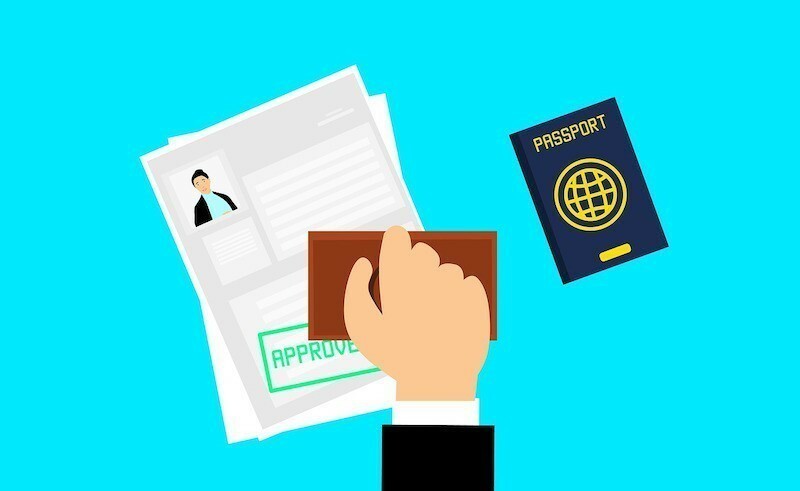 A Thai work permit is also a handy document to have when a foreigner wishes to open a new bank account, purchase a vehicle, or obtain a Thai driving license. The 30% from your client invoices that Iglu takes out goes towards many things that you benefit from. Your Thai income tax is included in this amount, which makes Thailand a tax home—allowing most nationalities an exemption from paying income tax in their home country. Your enrollment in Thailand’s Social Security program is also calculated from this amount. This allows you full medical treatment at your designated hospital without having to pay anything out-of-pocket. It’s very comforting to know you can see the doctor anytime you are ill without having to worry about the cost. You also get free use of Iglu’s office spaces. You can choose to base yourself out of Bangkok, Chiang Mai, or Phuket. Our offices in all three locations provide you with a comfortable air-conditioned environment to get your work done. Monitors are provided for you to have additional screen real-estate to work with, and the fastest WiFi available in the country is at your disposal. All the espresso coffee you can drink is another perk that many of Iglu’s “eskimos” take advantage of. In addition to all that, you’d also be joining a group of over 200+ digital professionals from all over the world. If you have a specialized task you need done to move your project or business forward, there’s a good chance our talent matching service can connect you with someone possessing the needed expertise. 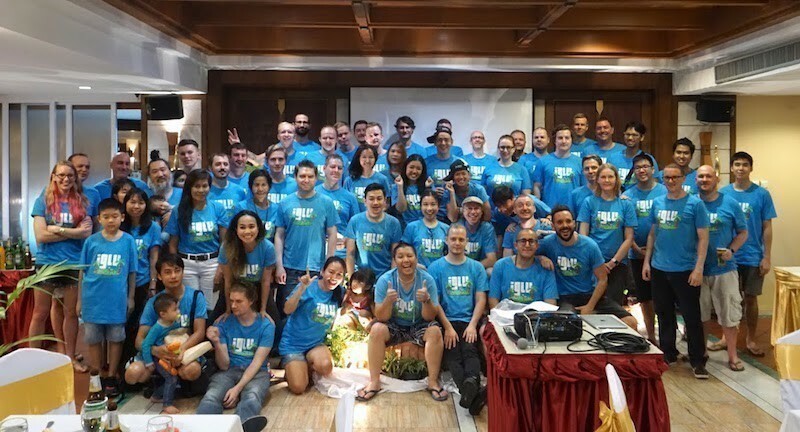 If that weren’t enough, Iglu is a fun community made up of a diverse bunch who all came to live in Thailand for similar reasons as yourself. As an international employee, you’d be invited to take part in regular activities, including the annual company trip. What are the Requirements for Iglu’s Relocation Program? Are you tired of the uncertainty of freelancing in Thailand under the radar? Now is the right time for you to start working in Thailand legally, get a work permit and visa, and leave all the hassle to us. Tell us about yourself, and we’ll see how we can work together.